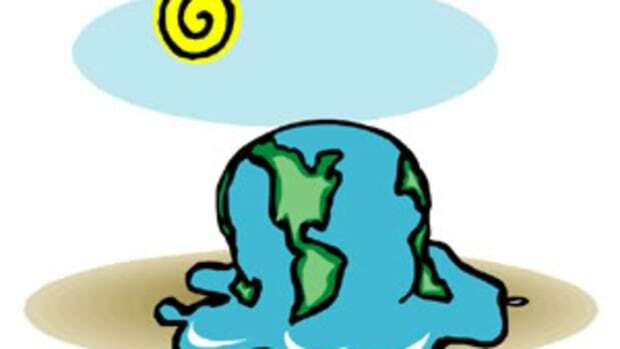 As the first 100 days of the Obama administration signal a new direction for the country, the National Teach-In on Global Warming begins today at more than 700 U.S. campuses. University events are expected to educate and energize almost 250,000 students. 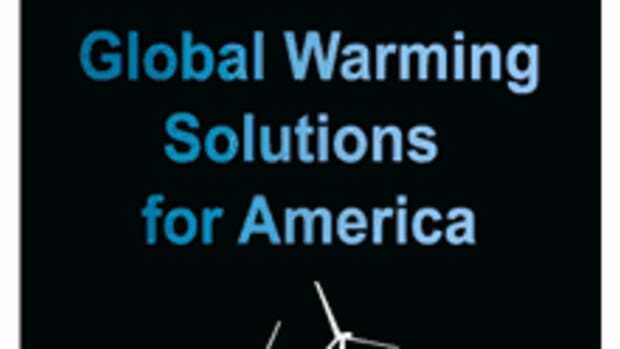 The First 100 Days webcast, available for download today, showcases recommendations for the new administration from The Presidential Climate Action Project. 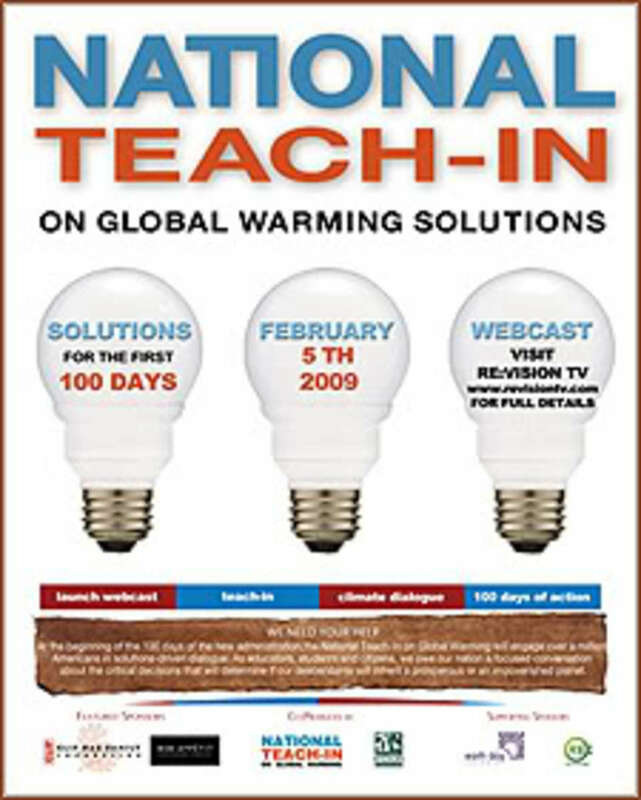 After viewing it, participating students, faculty and staff will hold local teach-ins that focus on concrete policy recommendations: cutting carbon 40% below today’s levels by 2020; creating millions of green jobs; weatherizing, solarizing and rewiring the nation; revitalizing America’s economy; leading the world in renewable technology; and promoting carbon-neutral power. The Teach-In will end with a video dialogue among students and key decision makers, including members of Congress, governors, city councilors, mayors and state representatives.